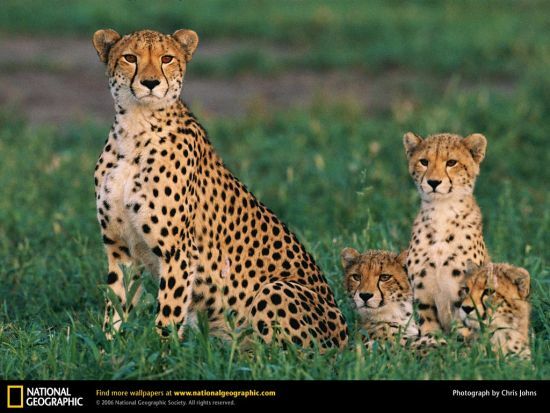 You must have come across these amazing photos of wildlife and places of the world by National Geographic. A NatGeo photo is distinctly identifiable by the black bottom bar which has the logo, description of the image and the name of the photographer. Here's how you can add a similar effect to your photos using uMark for Windows. We will be using the new border effect in uMark. 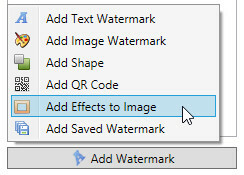 Select the photo you wish to watermark or add description to, click on Add Watermark button and select Add Effects to Image option from the popup menu. From the effects settings window that comes up, uncheck the All option and select only the bottom border. 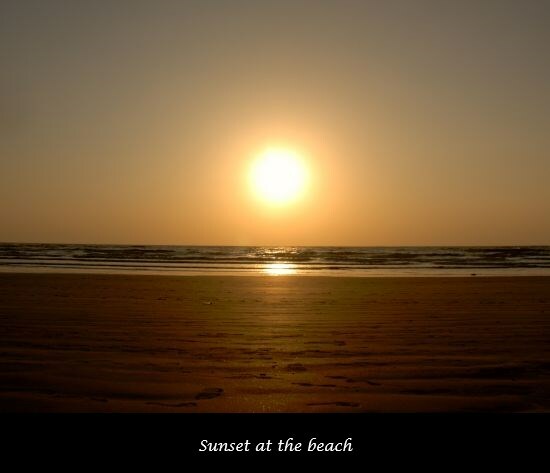 Set a border size that you think is appropriate for the photo. Check the Apply Watermarks on Border option. This is important. If you don't select this option the watermark will stay within the image and will not come over the border. 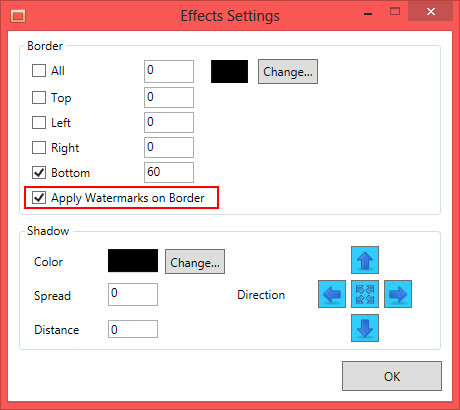 We need watermark to come over the border so we need this option checked. Click on OK and proceed to add your description. We have added a text watermark, with no shadow, zero transparency and placed it at bottom center with some bottom padding. 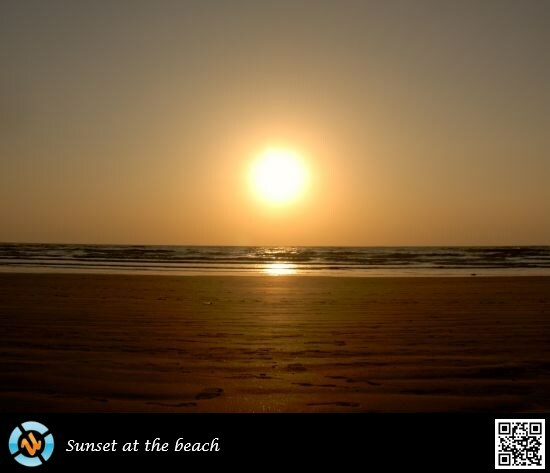 You can also drag the watermark around and place it at the desired location. 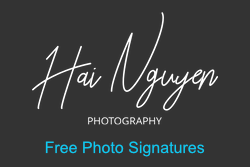 You can add multiple watermarks as well - you can put your logo on the bottom left, description next to it and your name, link or a QR code on the right.